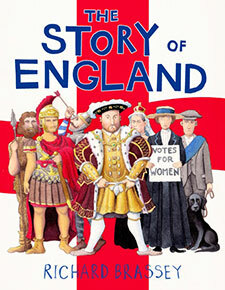 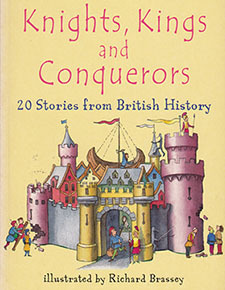 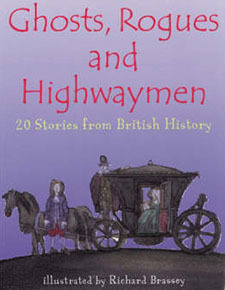 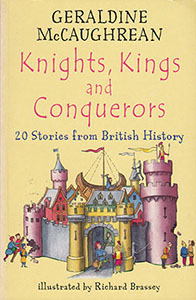 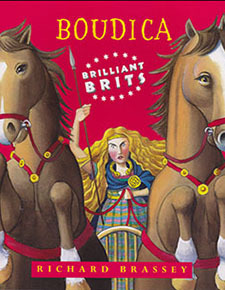 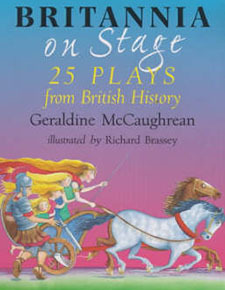 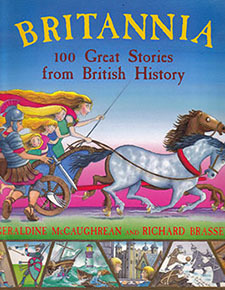 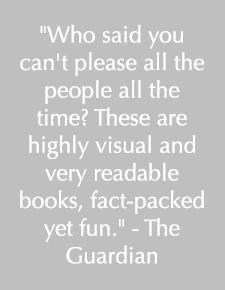 The founding of London, the Glastonbury Thorn, the Romans, Boudicca, King Arthur, Hengist and Horsa, King Alfred and much more, in a selection from Geraldine McCaughrean's BRITANNIA: 100 STORIES FROM BRITISH HISTORY. 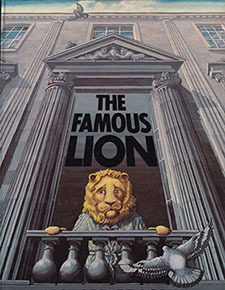 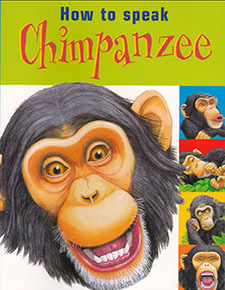 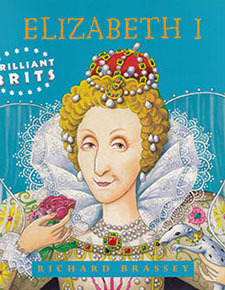 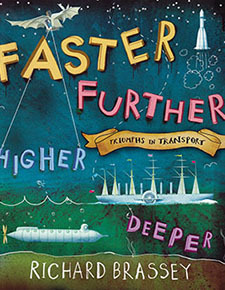 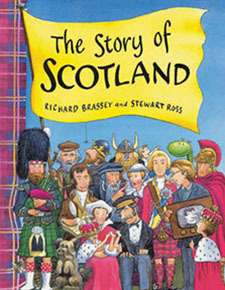 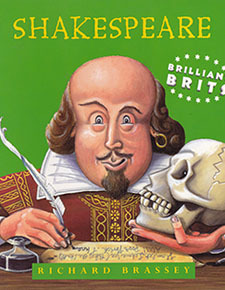 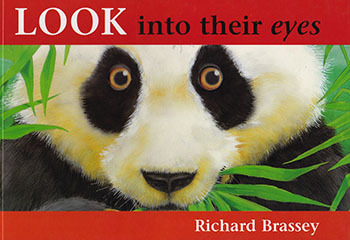 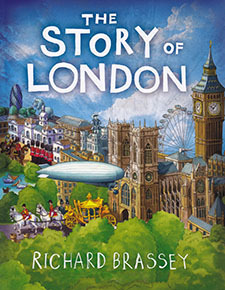 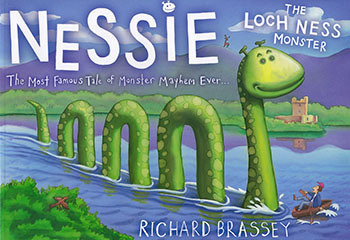 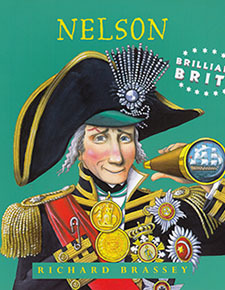 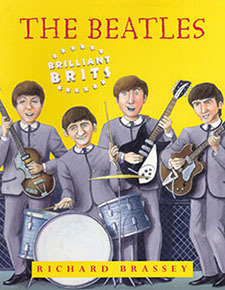 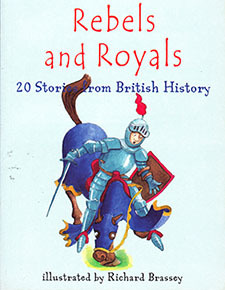 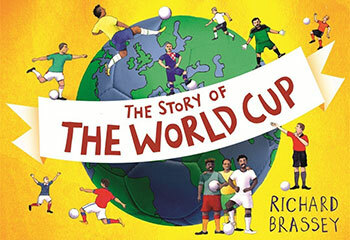 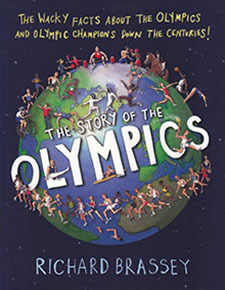 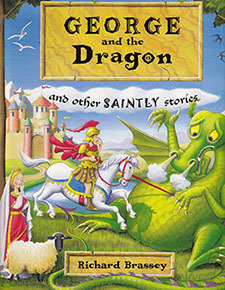 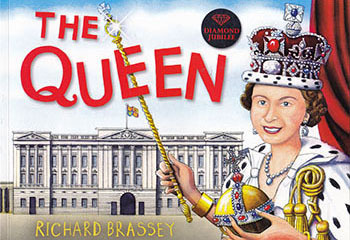 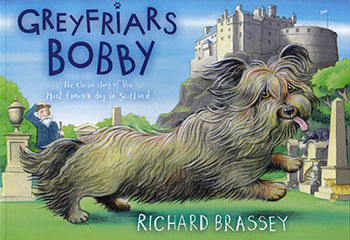 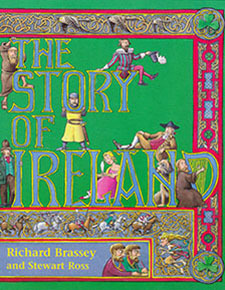 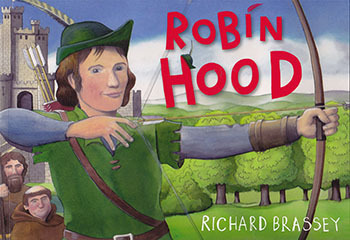 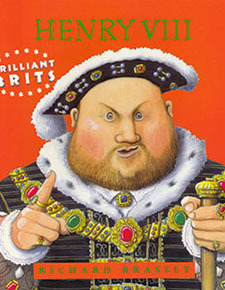 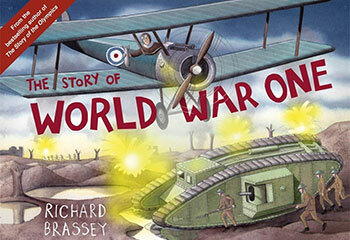 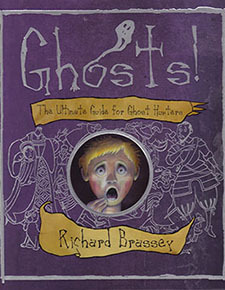 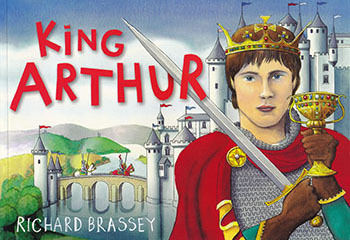 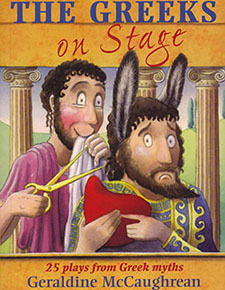 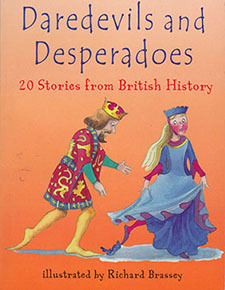 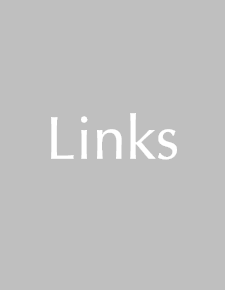 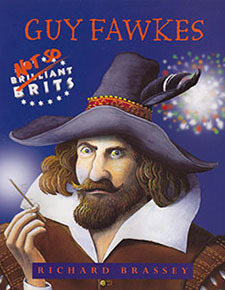 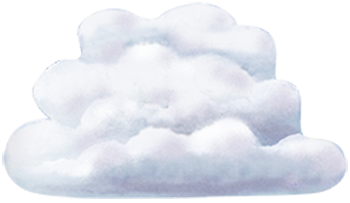 These wonderful stories - each followed by a note explaining the historical facts - are a great read and are illustrated with black-and-white versions of Richard Brassey's exciting illustrations to the orignal book. 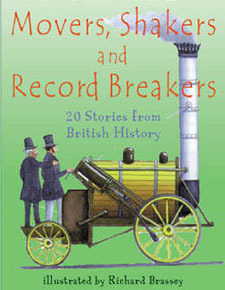 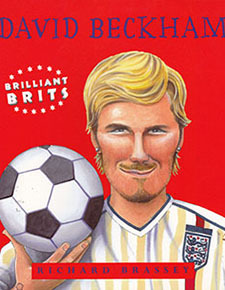 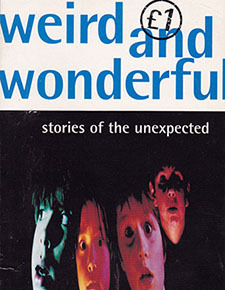 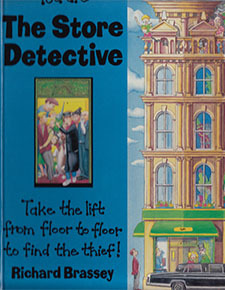 The first of five attractive paperbacks which cover the entire 100 stories - many of which can be found nowhere else.